DWI in Wall? We can help. 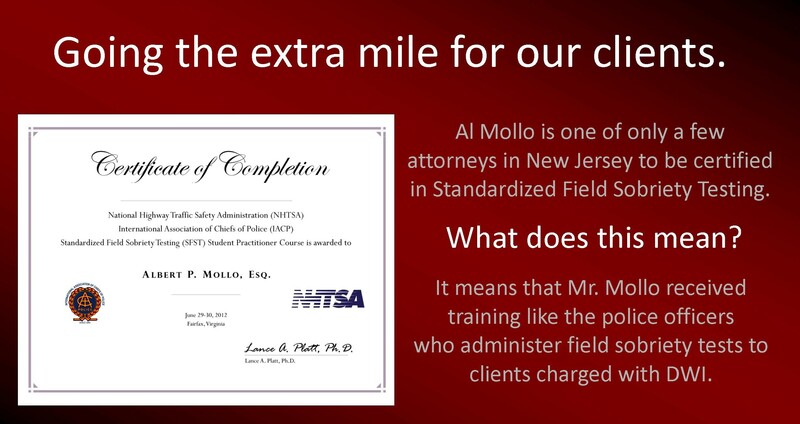 We are local, experienced Wall Township DWI lawyers. If you have been charged with DWI or DUI in Wall, you should consult with an experienced Wall DWI attorney. The right Wall DWI lawyer can make the difference in the outcome of your Wall DWI case. Our firm has experience with DWI and DUI cases in Wall, New Jersey. Our office is located just a few short miles from the Wall Municipal Court and we have handled many cases in Wall. DWI offenses in Wall are among the serious charges a New Jersey driver can face. In addition to the penalties imposed by the Wall Municipal Court Judge, DWI and DUI defendants face the stress, uncertainty and embarrassment resulting from these life-altering charges. New Jersey has among the harshest DWI laws in the nation. Drivers convicted of DWI in Wall will receive a mandatory license suspension, significant fines, other penalties and, in some cases, the order that defendant install an interlock device on his or her motor vehicle. Defendants can also go to jail for a first and second offense DWI, and receive a mandatory jail term for a third or subsequent offense DWI. If you are charged with DWI or DUI in Wall Township, New Jersey, it is critical that you discuss matters with an experienced Wall Township DWI lawyer. A Wall DWI attorney can assess the charges, develop a strategy, negotiate a plea bargain with the Wall municipal prosecutor or, if necessary, conduct a trial in the Wall Township Municipal Court before the Wall Township Judge.